Animals can be innocent bystanders to neglect and injury. 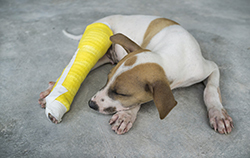 Regional Animal Services provides basic medical care to animals that are in our care but it does not have the resources to remedy serious medical conditions, such as those that could require surgery. Donations help with the necessary funding required to provide additional medical care that many animals need to facilitate a safe, healthy recovery. The bond between pets and their people is powerful. Seniors are often the most vulnerable to loneliness, depression and poor health. Pets can provide companionship, a sense of purpose and a better physical and psychological health. 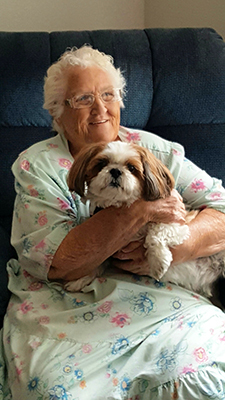 Low-income seniors sometimes need assistance providing basic essentials for their pet. Through community partnerships, C.A.R.E.S. helps seniors maintain ownership of their pets by providing basic pet food and preventative veterinary care and educational resources. If you would like to assist us in our endeavors to help our seniors with pet food, we are taking donations for dry or canned cat food! We are asking for bags no larger than 10lbs, as some of these seniors still need to carry this food home. You can drop off donations at our office: 2825 Longley Lane, Suite A, Reno, NV 89502 M-F 8:00am-5:00pm, Sat 11:00am-3:00pm.